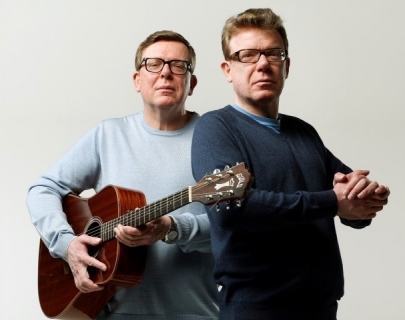 It has been 31 years since Scottish twins Craig & Charlie Reid, aka The Proclaimers, emerged. Since then, their enduring appeal across generations has carved a niche where pop, folk, new wave and punk collide. The emotional honesty, political fire, wit and sing-along raucousness of their songs and their extensive touring has enlightened and entertained fans throughout the world. The Proclaimers have even inspired a musical, the play and film Sunshine on Leith. 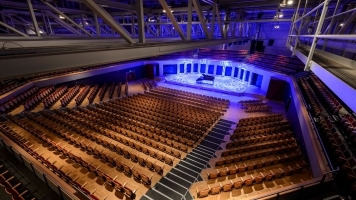 The musical has its fourth UK run from April to June this year, with its biggest production to date by West Yorkshire Playhouse. 2018 also marks the 30th anniversary since the release of the Sunshine On Leith album.